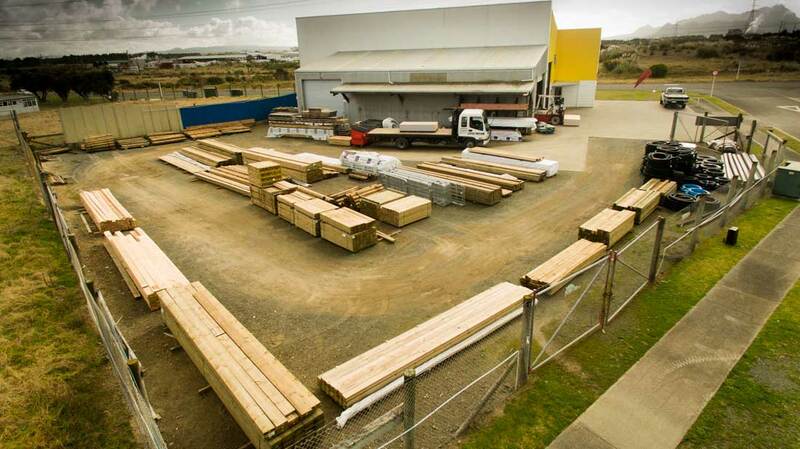 Bream Bay Merchants is Ruakaka's only specialty merchant store, we supply everything from nuts and bolts to kitset homes and farm sheds and if you're building or repairing then we can help. 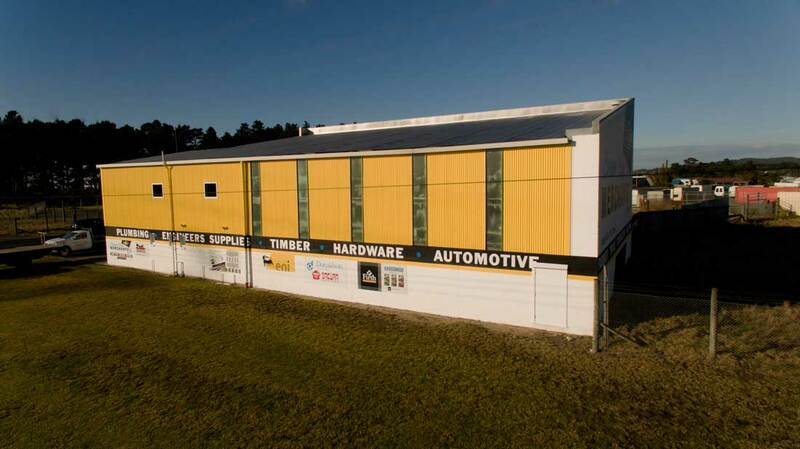 Our motto is “where nothing is a problem” where the people of Bream Bay get great service at a competitive price. opportunity to obtain a greater range of products from our country’s major suppliers.